At American Patch, we know how fun and unique roller derby is, and we want to help you create patches that reflect that. Our patches can be made in virtually any shape, any size, and with a variety of colors to make your patches truly one-of-a-kind. 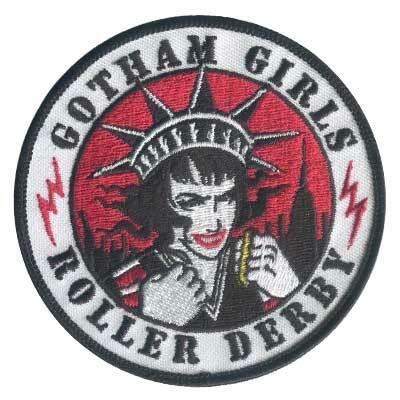 Roller derby patches are a great way to bring your team together and show your pride. 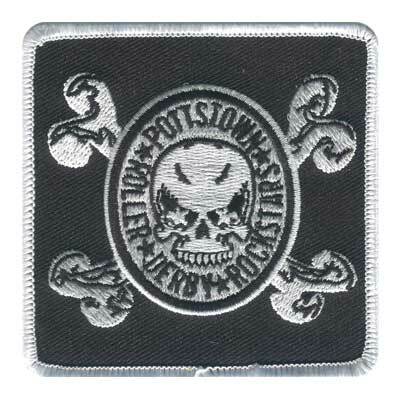 With our beautiful materials, we can create custom patches in all types of shapes and sizes that showcase your passion. Choose from a traditional backing or an iron-on backing to make your application easy and enjoy high-quality patches that are designed for both wear and display. Our company makes embroidered, woven, dye sublimated, and combination patches to help you create the perfect look for your design. Whether you’re looking for something more traditional or something more modern, we’re here to make your vision a reality. 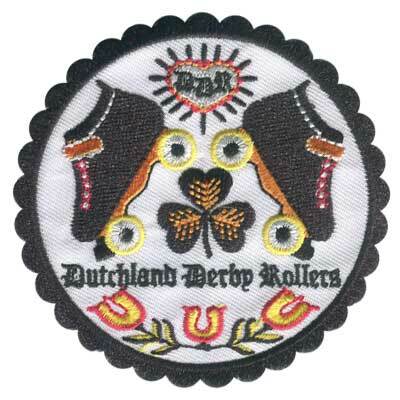 Talk to our experts today to learn more about each patch type and which is the right choice for your roller derby patches.